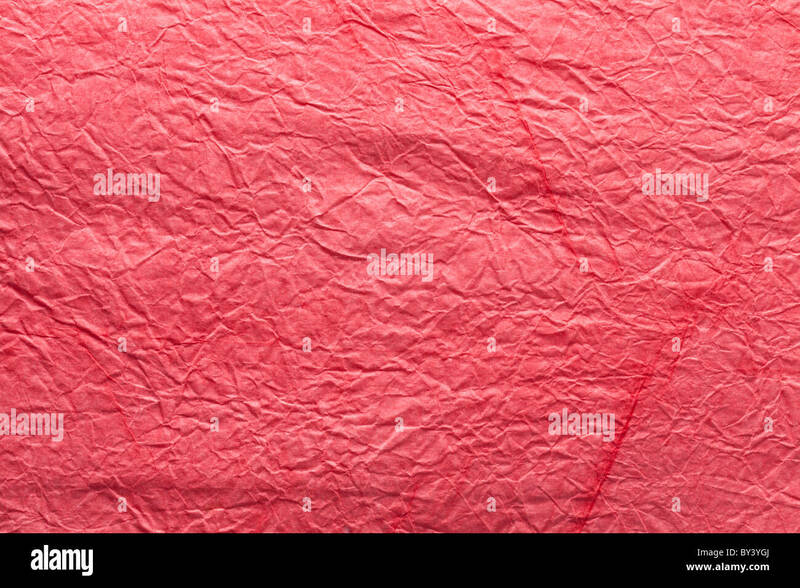 Surface Coated Red Red paper texture or background. 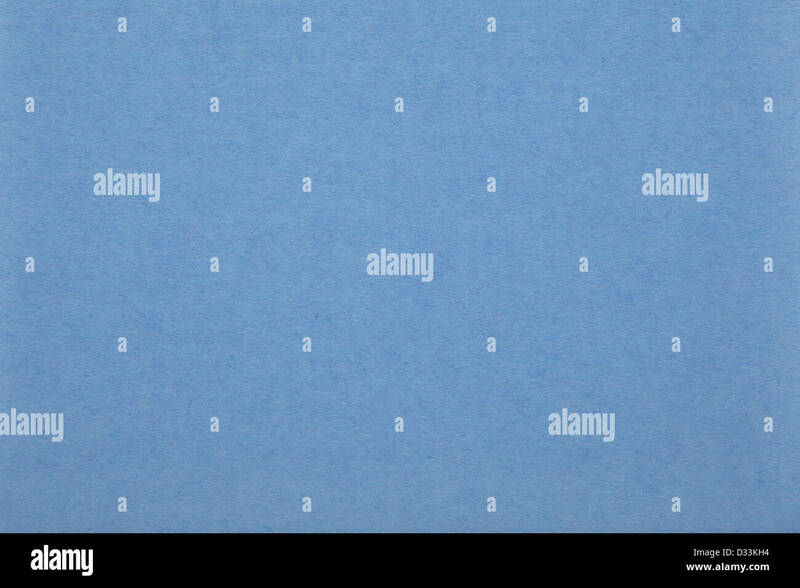 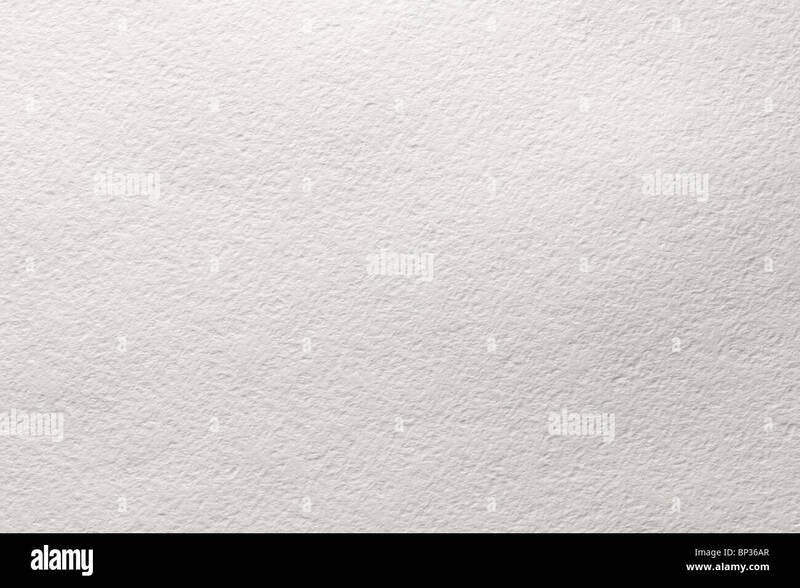 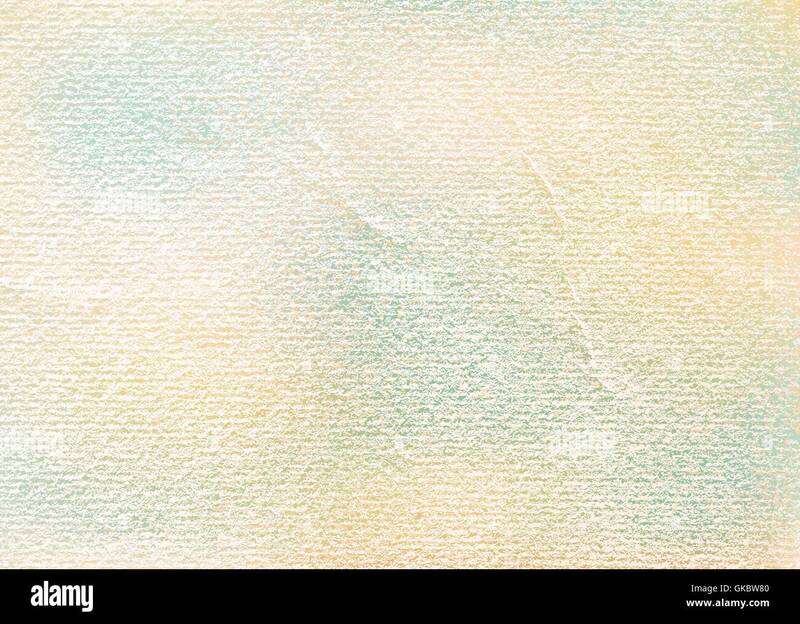 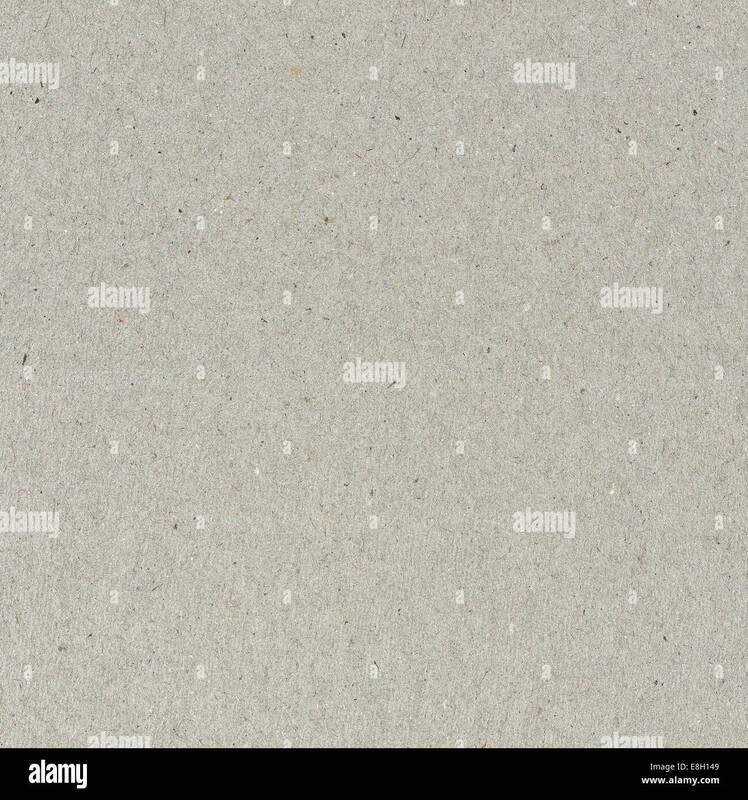 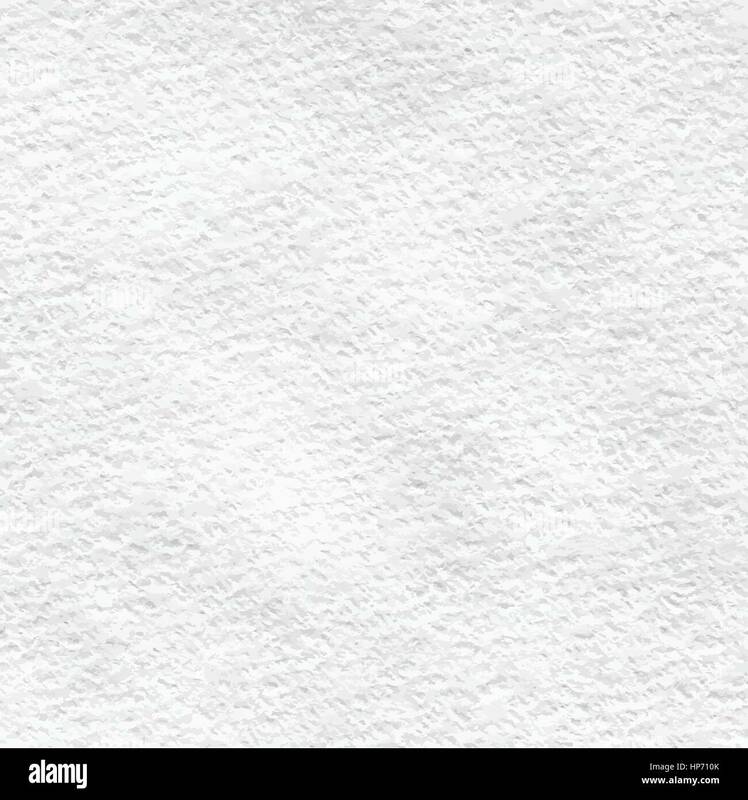 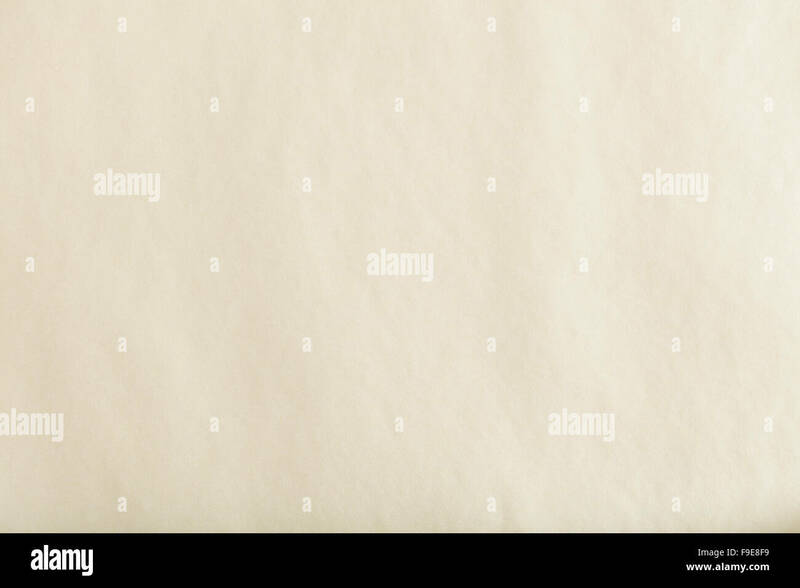 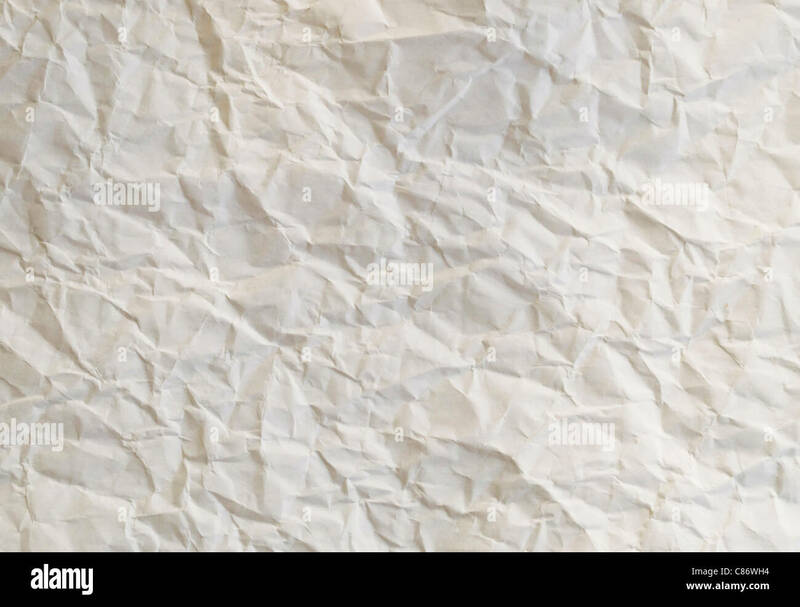 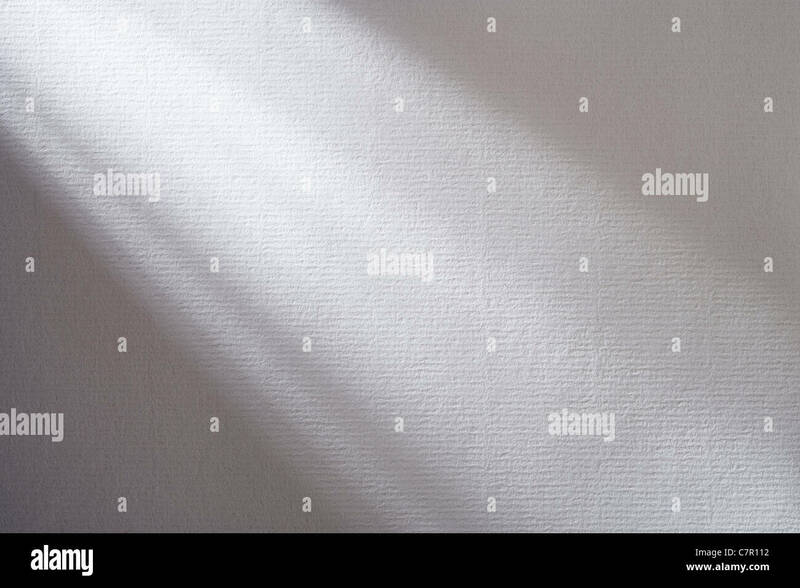 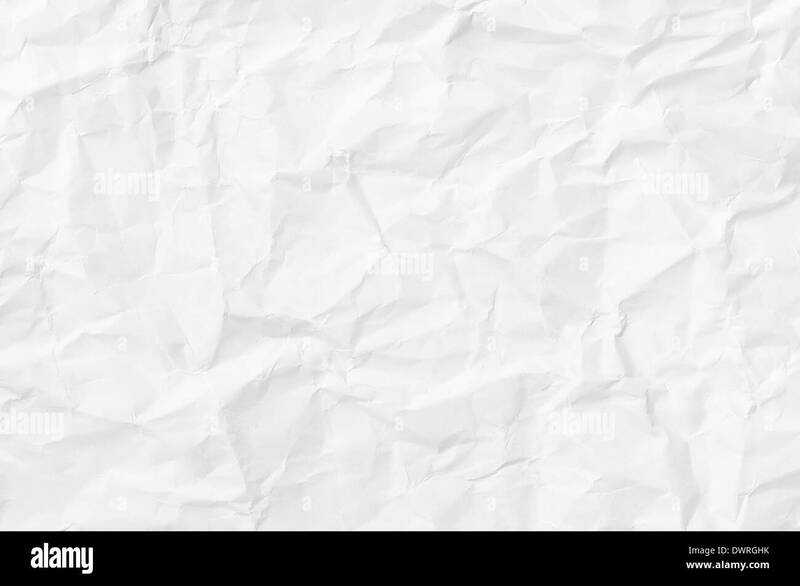 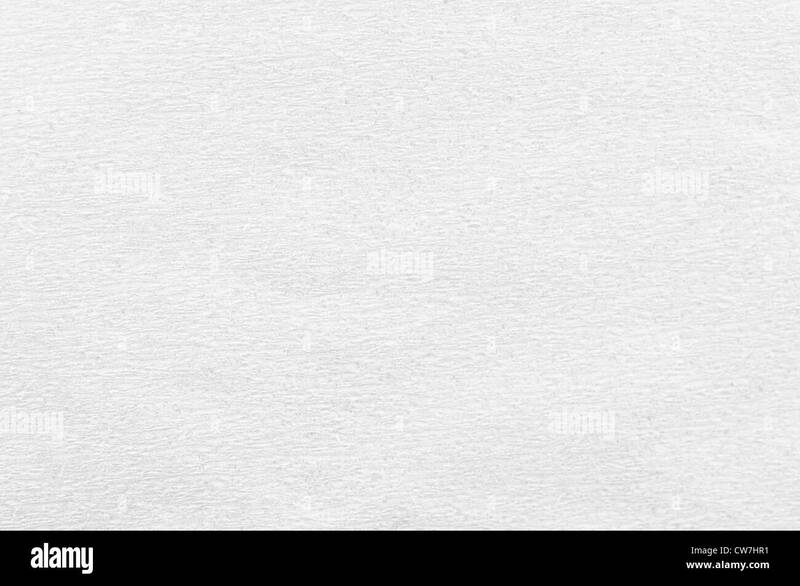 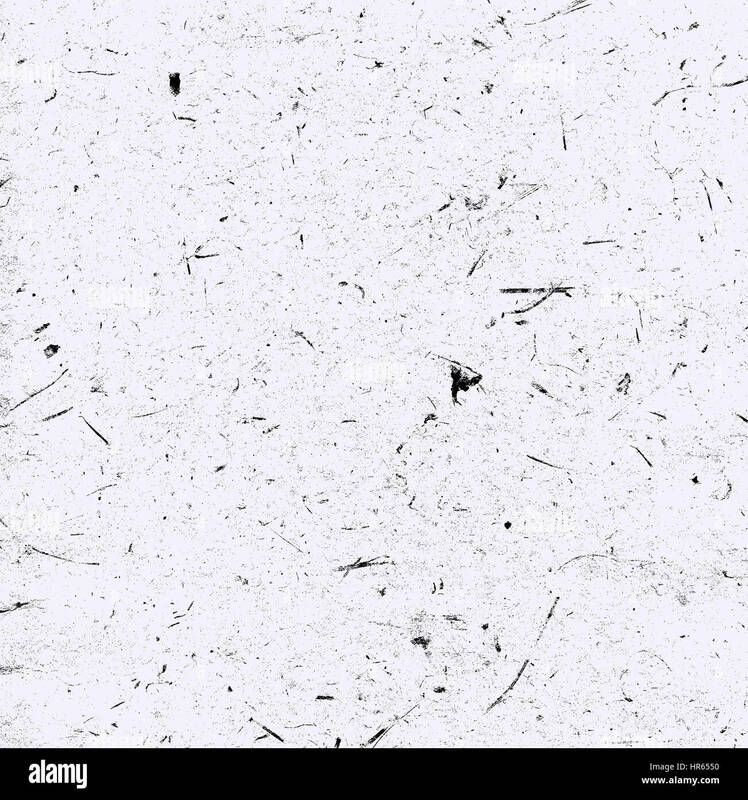 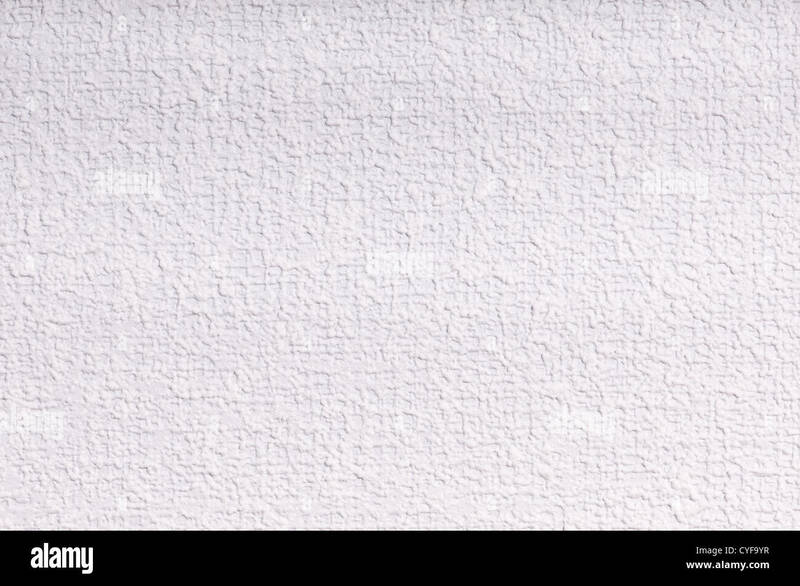 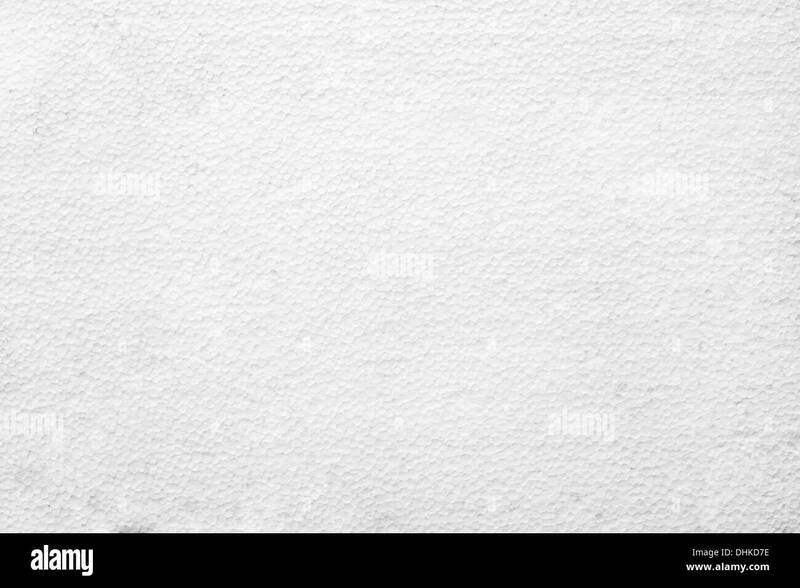 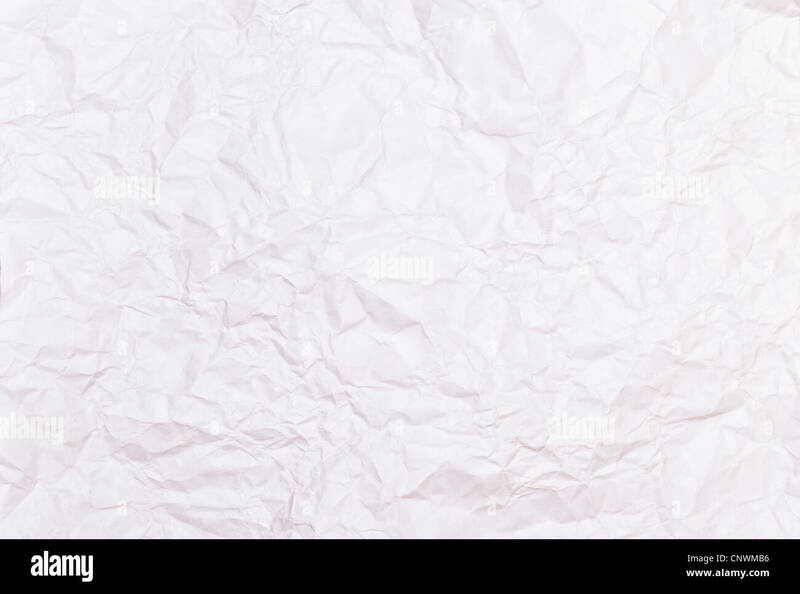 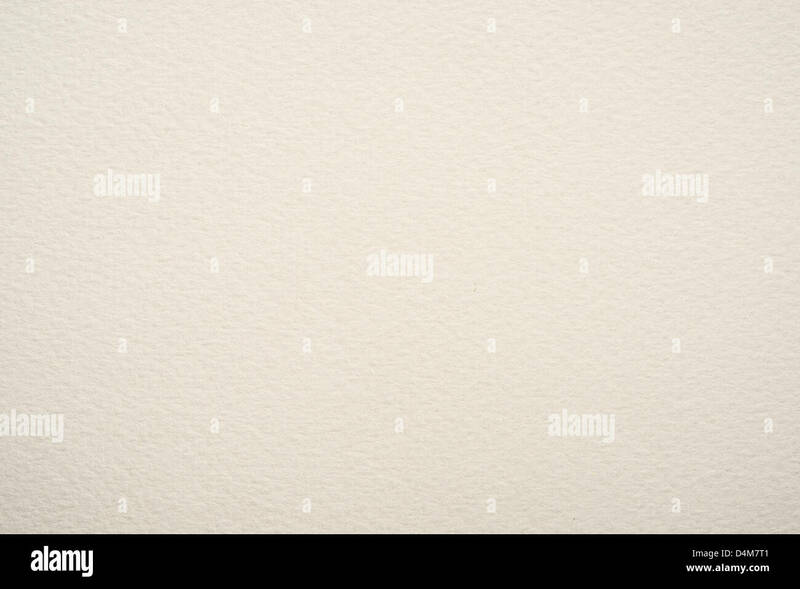 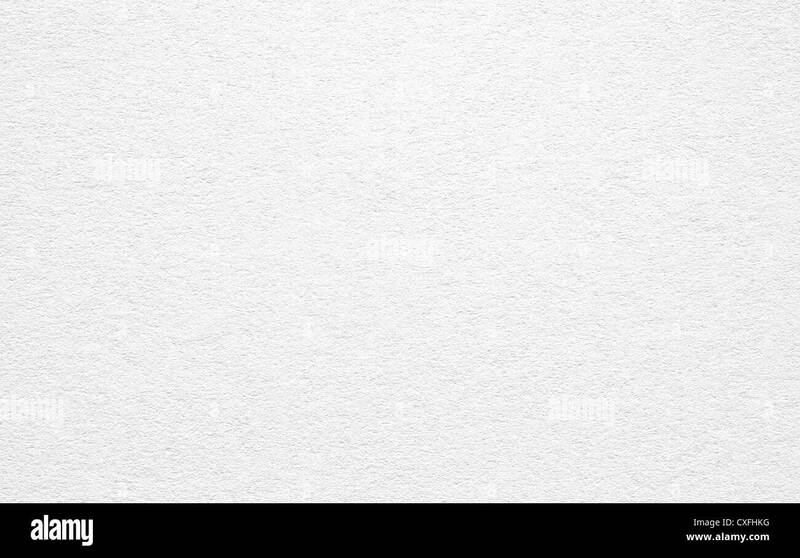 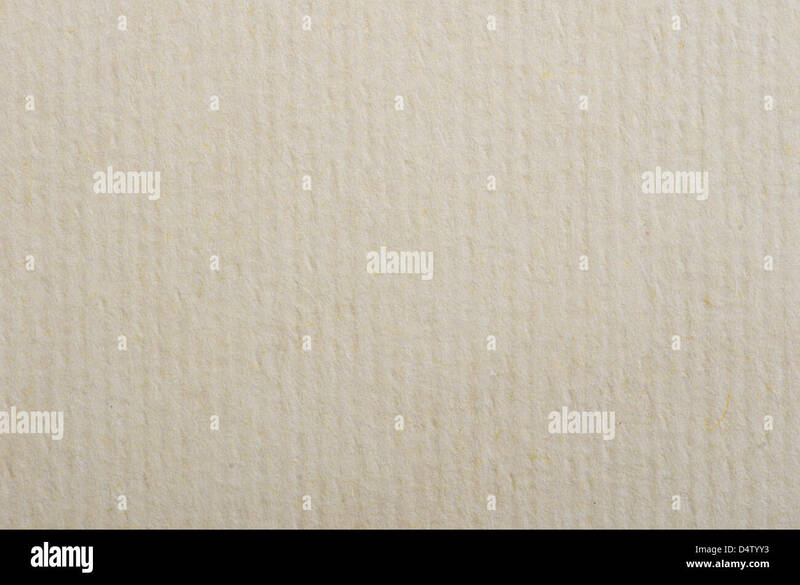 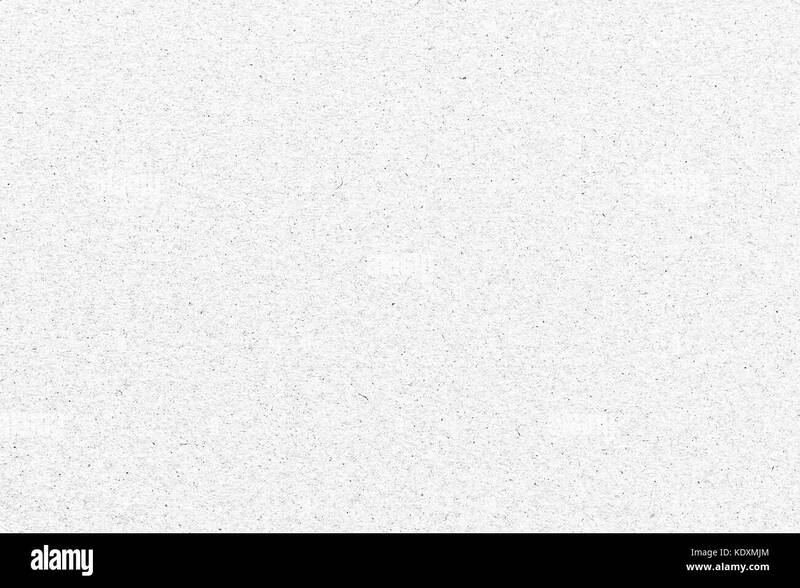 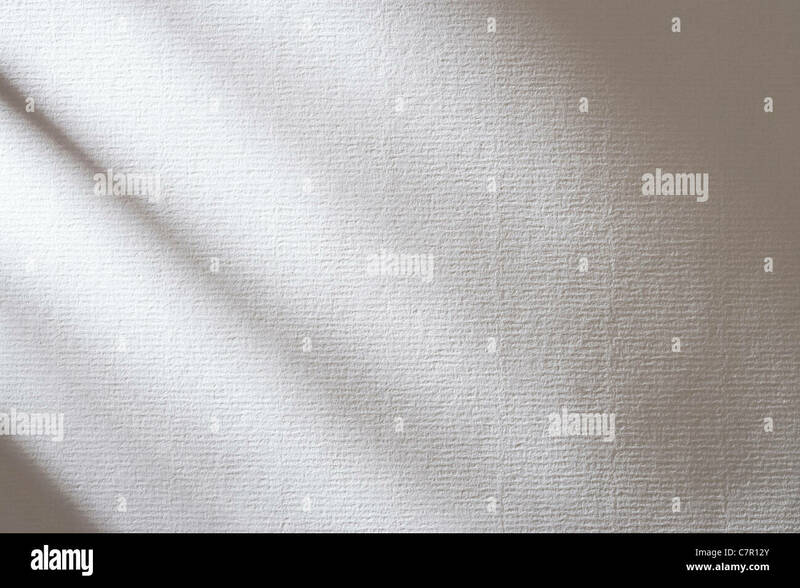 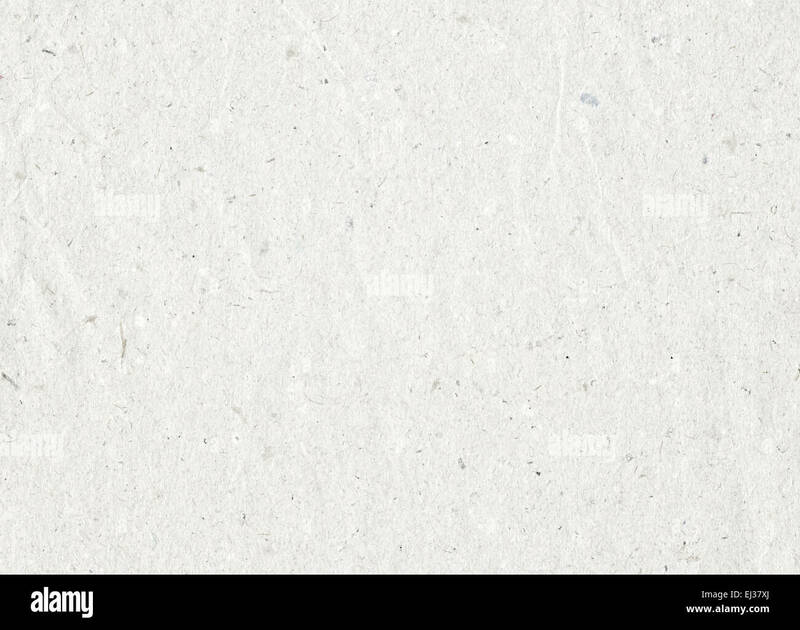 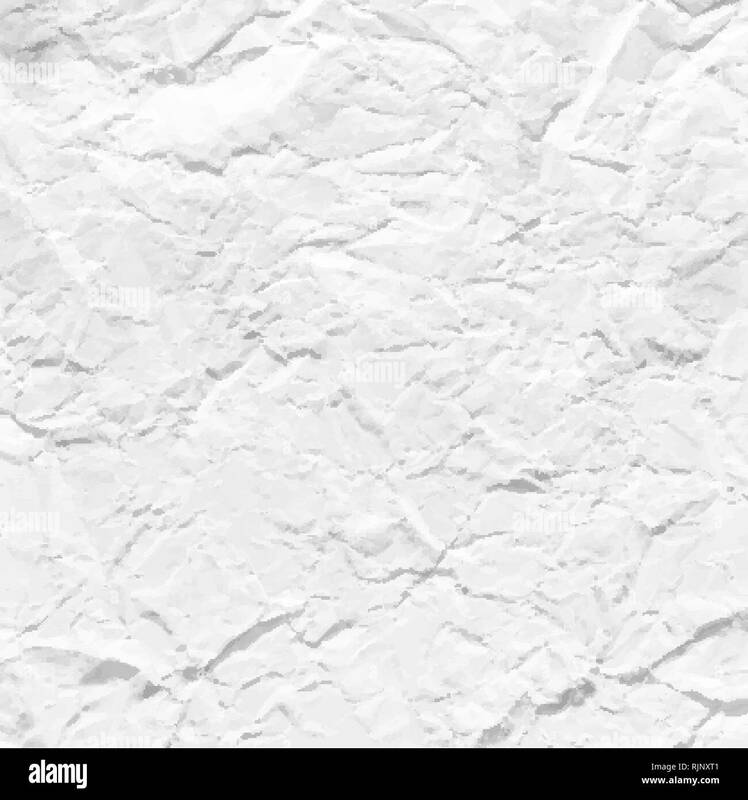 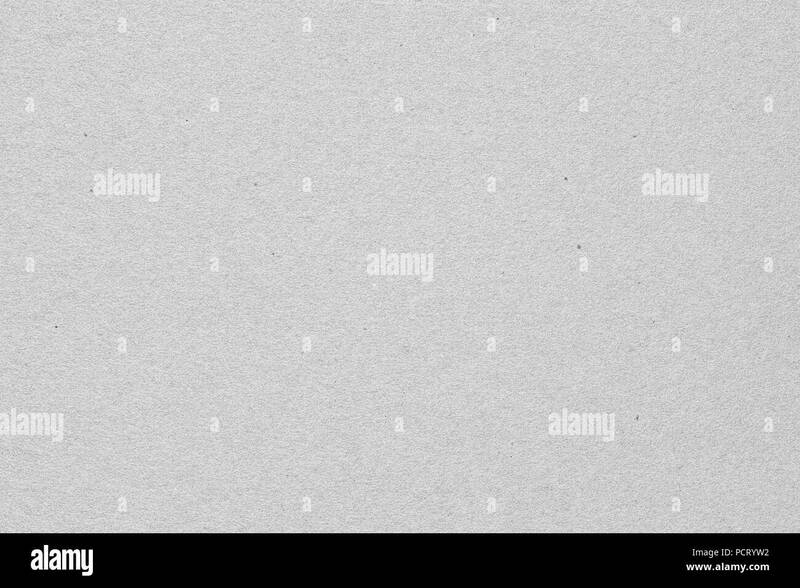 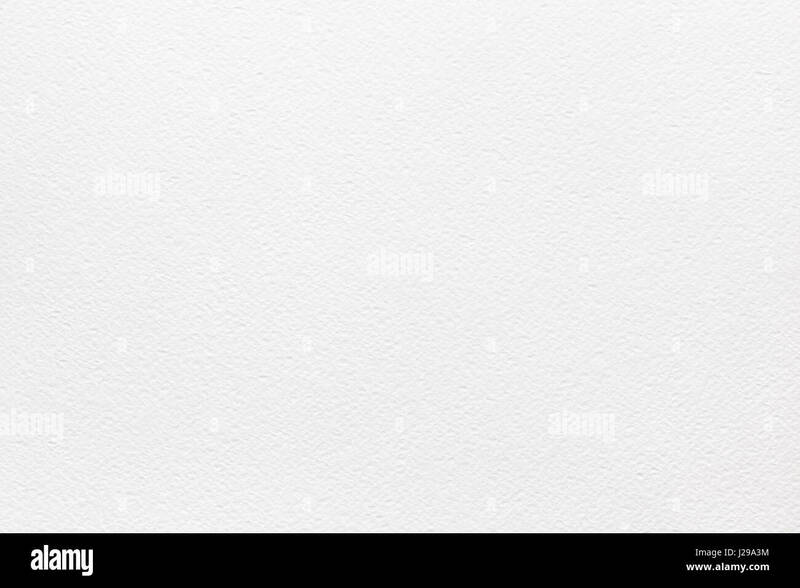 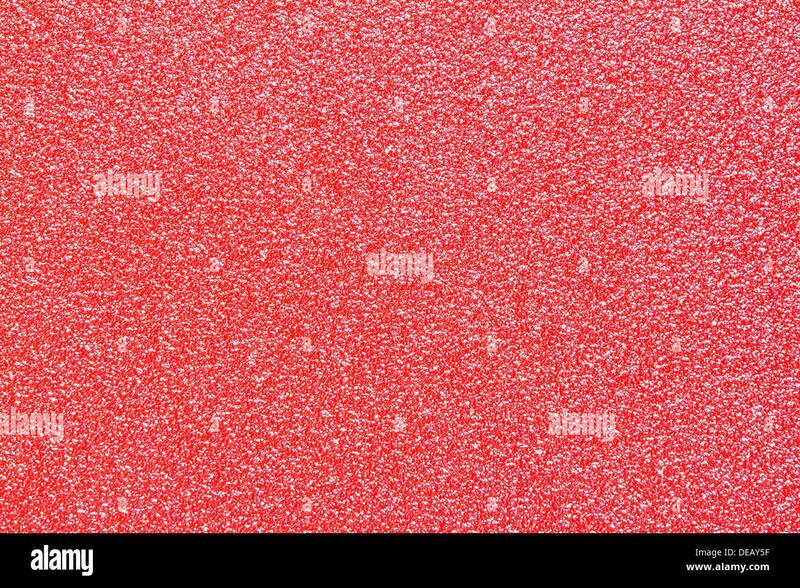 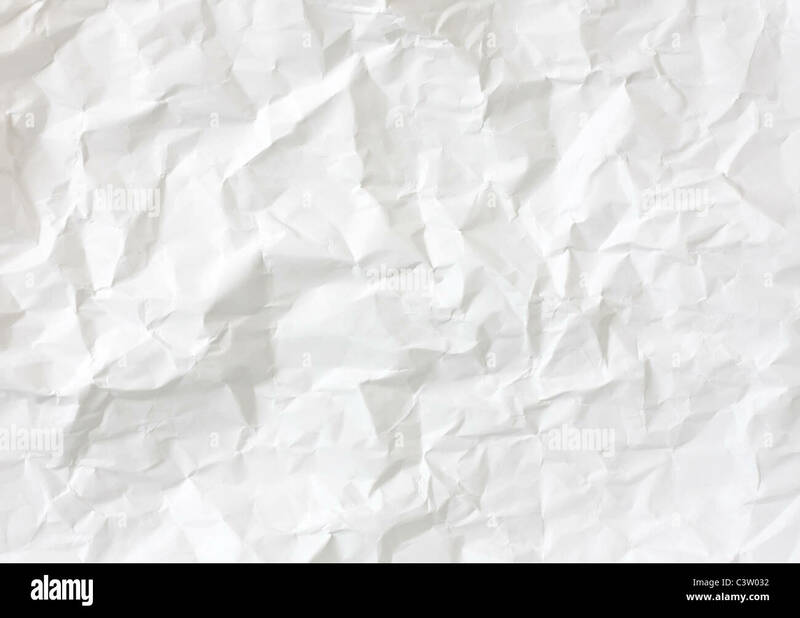 A textured background of a crumpled piece of white paper for your designing needs. 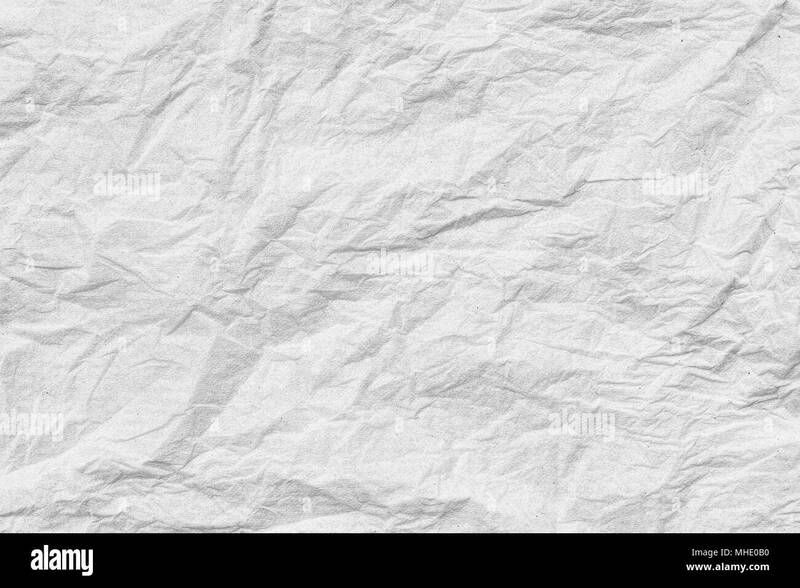 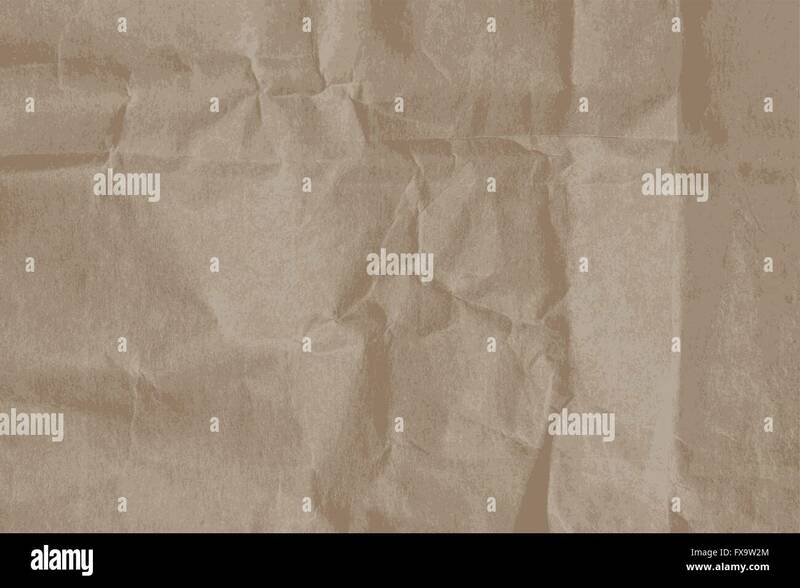 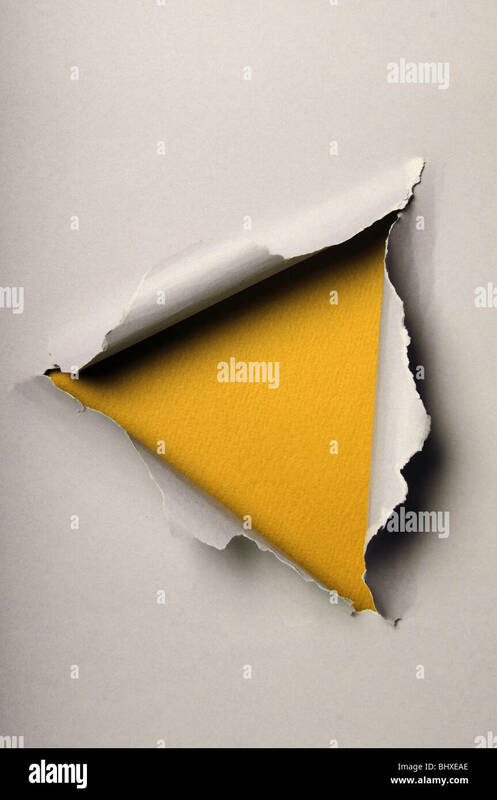 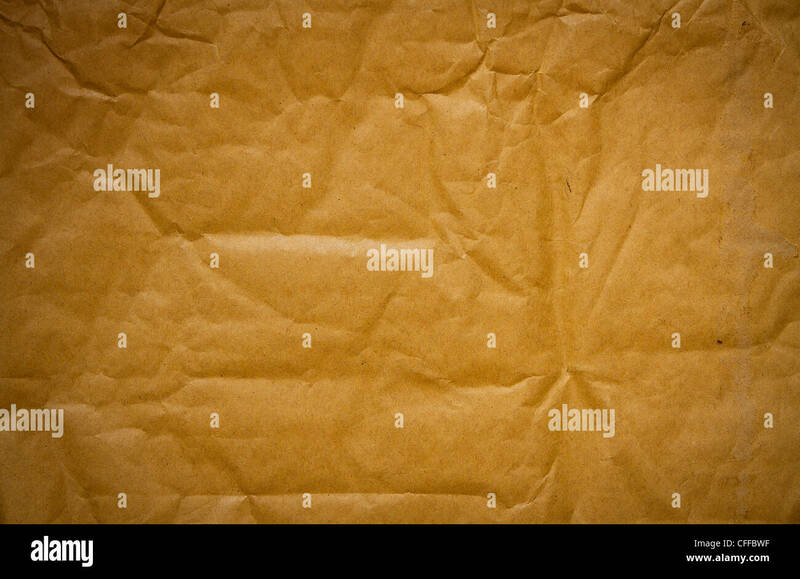 Image texture of crumpled ped paper. 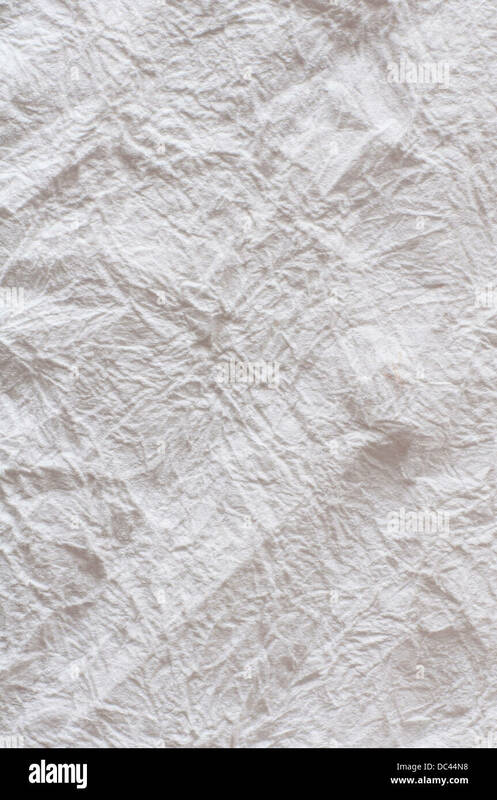 The scanned structure of a paper. 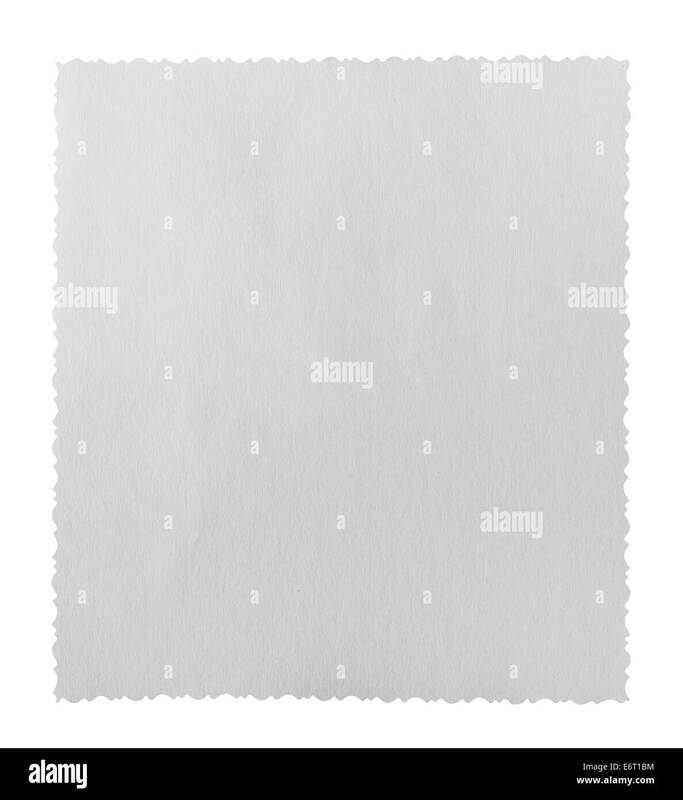 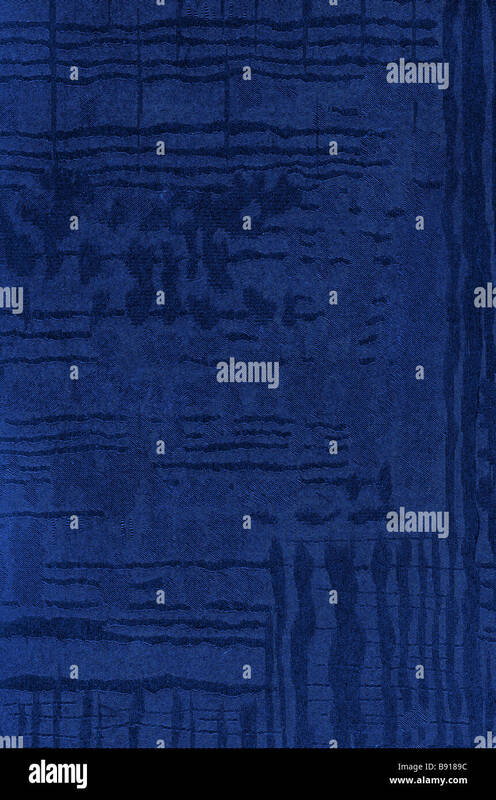 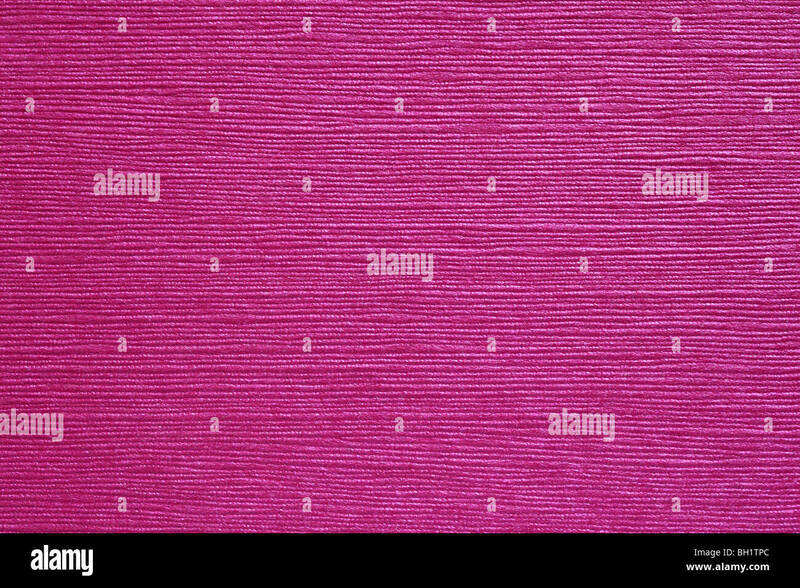 A material pattern. Close up of the side of a new cardboard box. 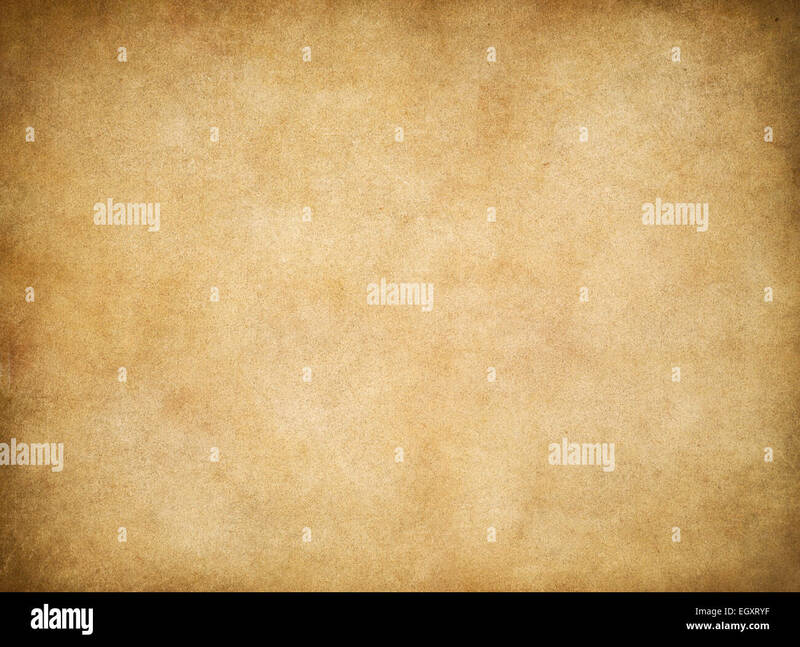 Mainly for background use and design element. 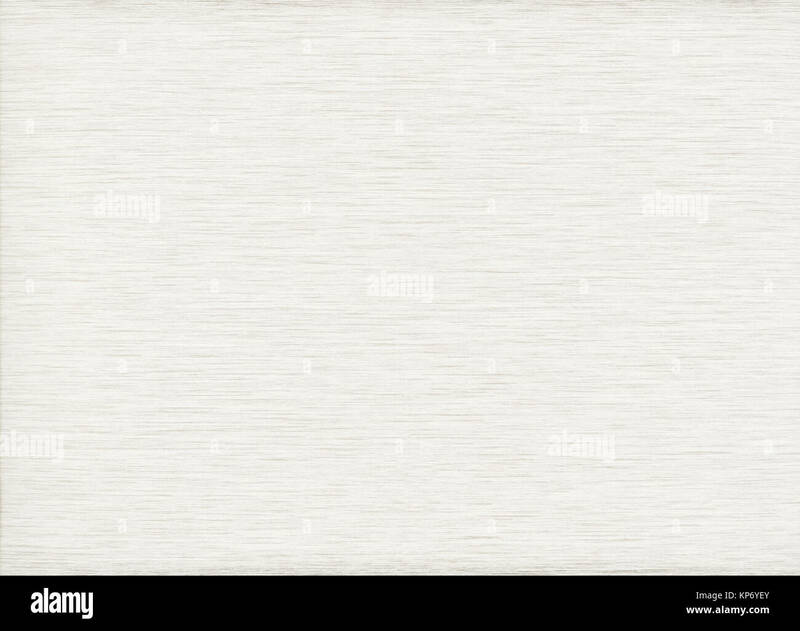 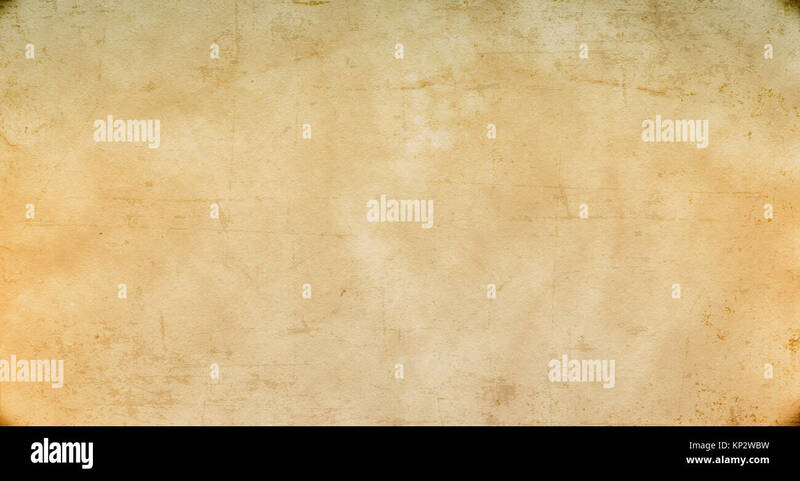 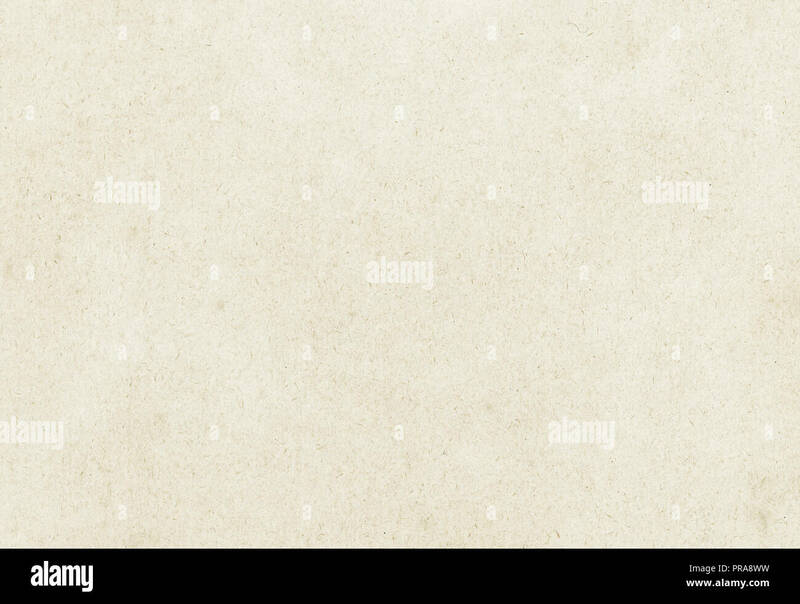 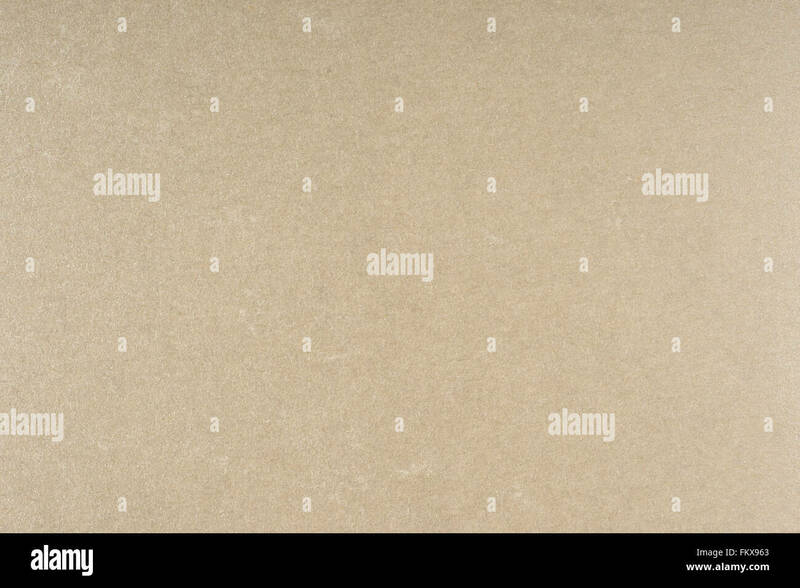 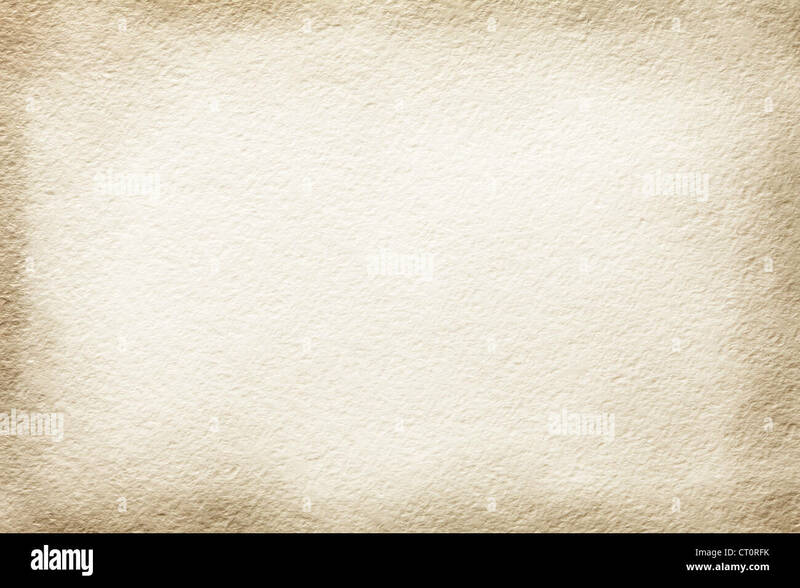 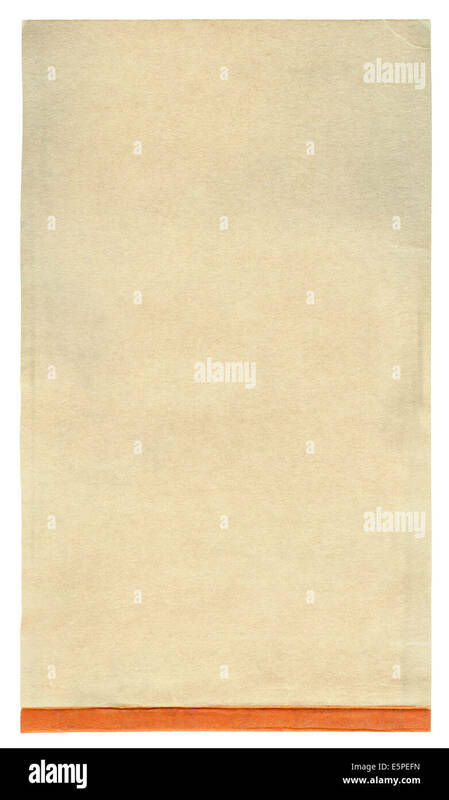 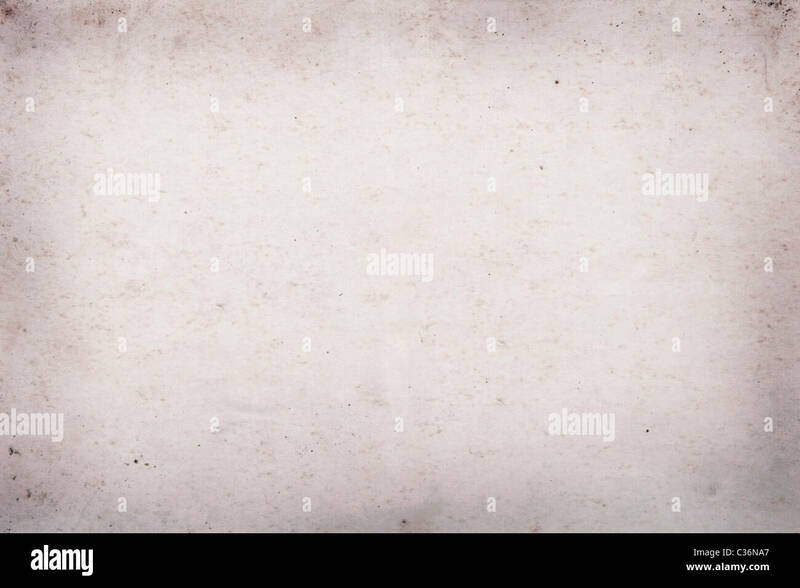 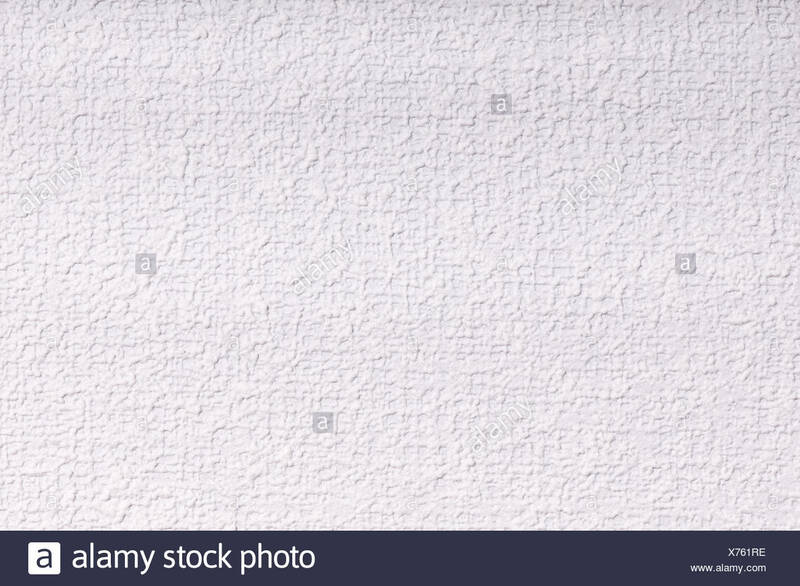 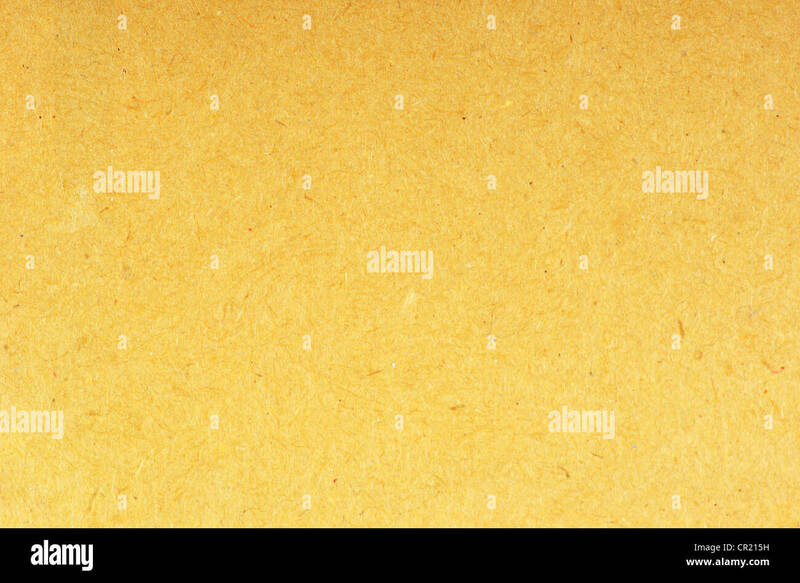 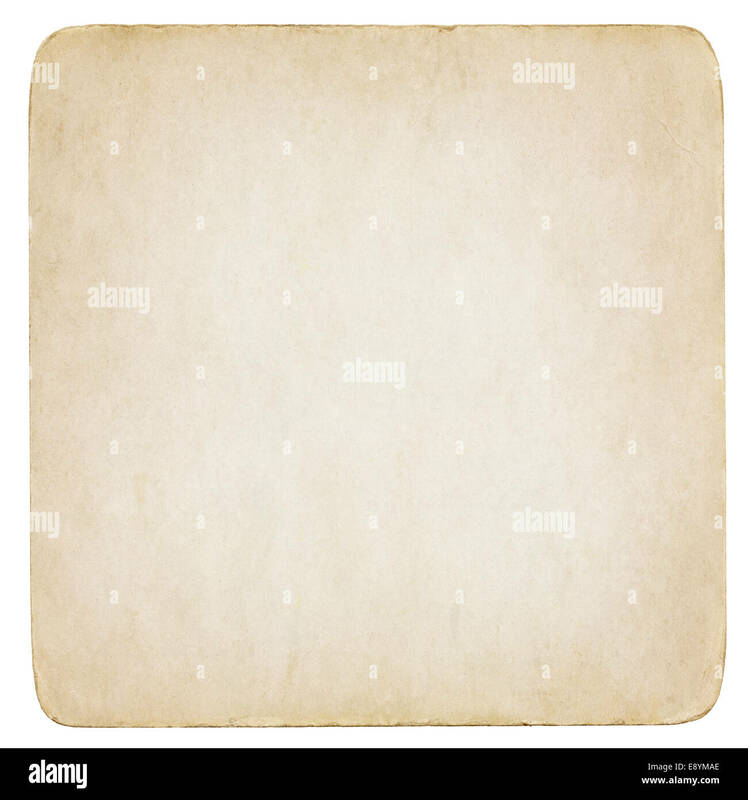 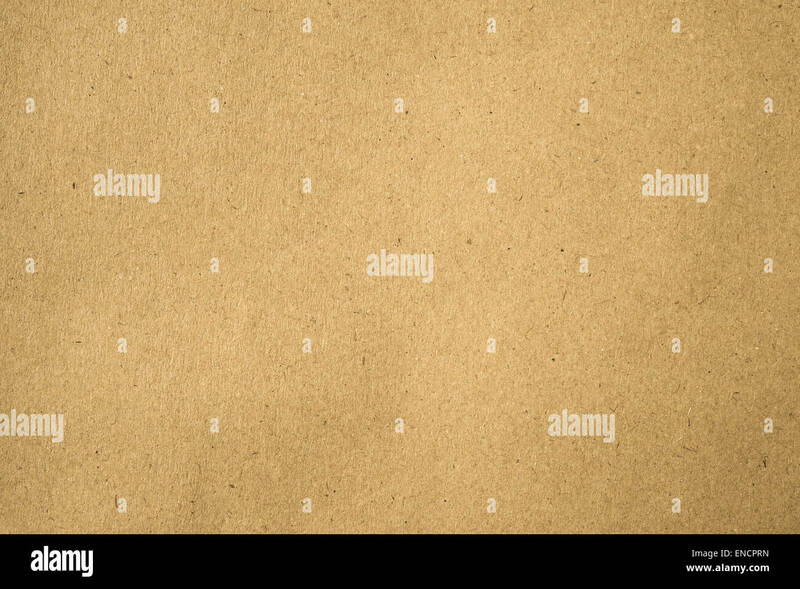 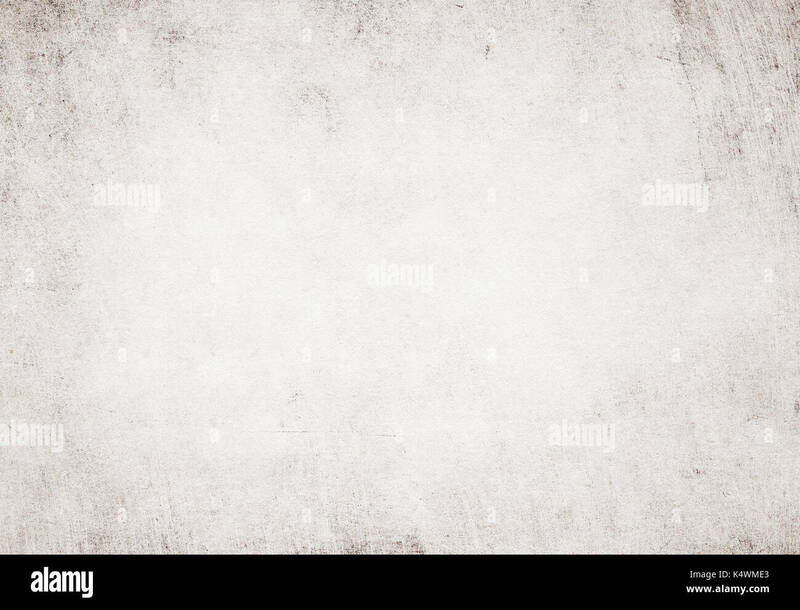 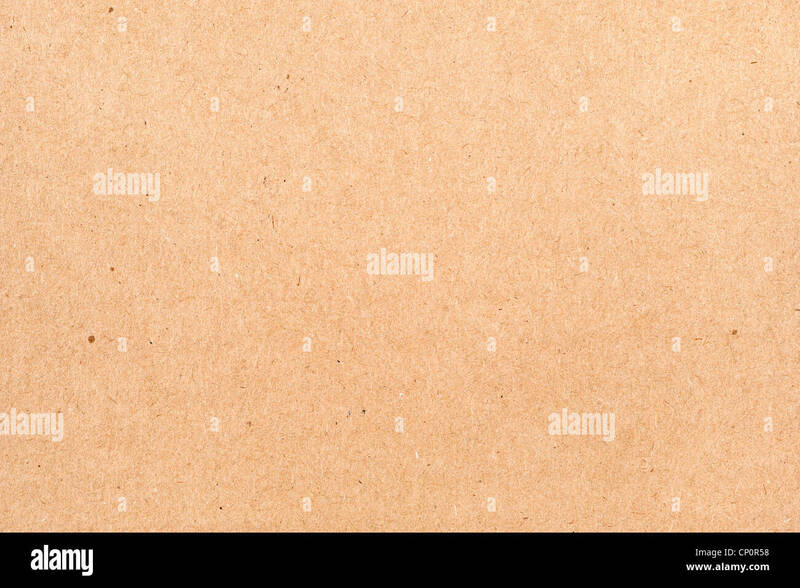 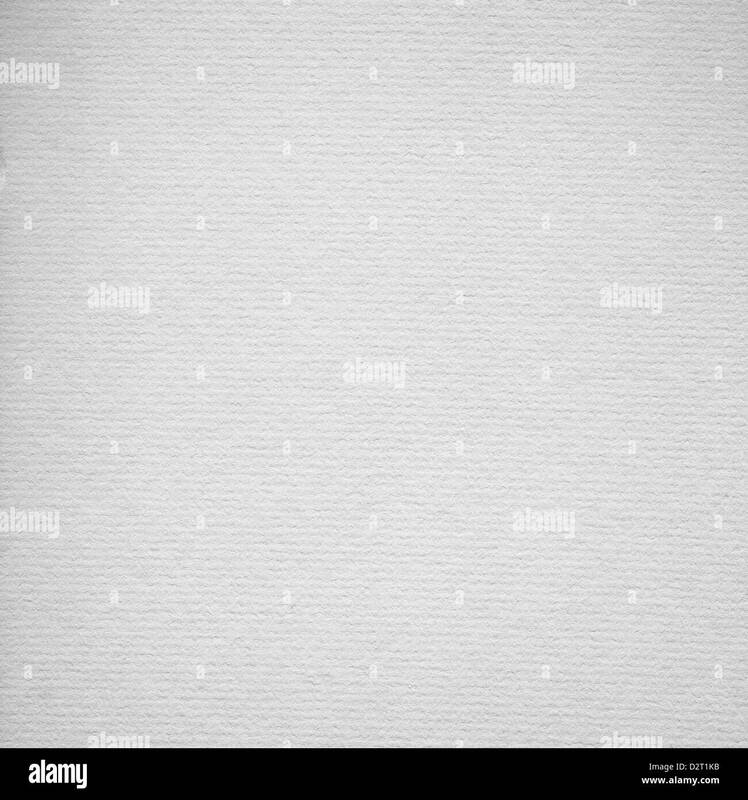 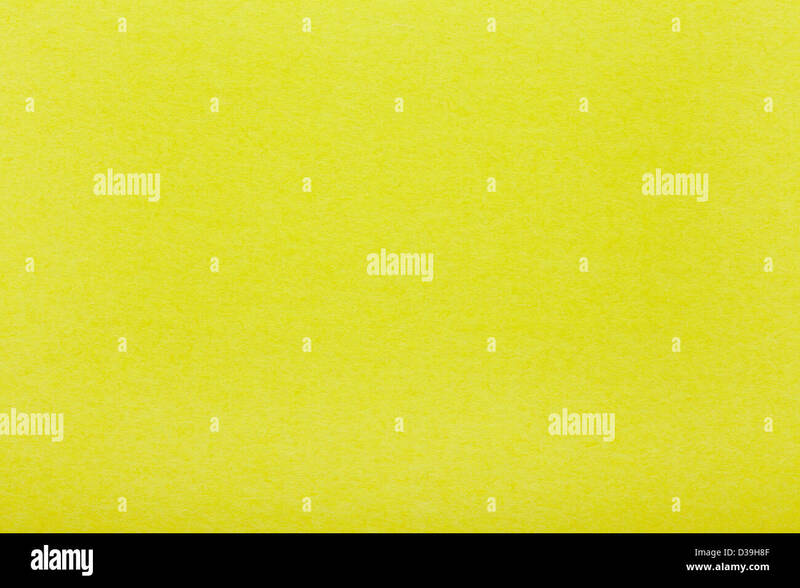 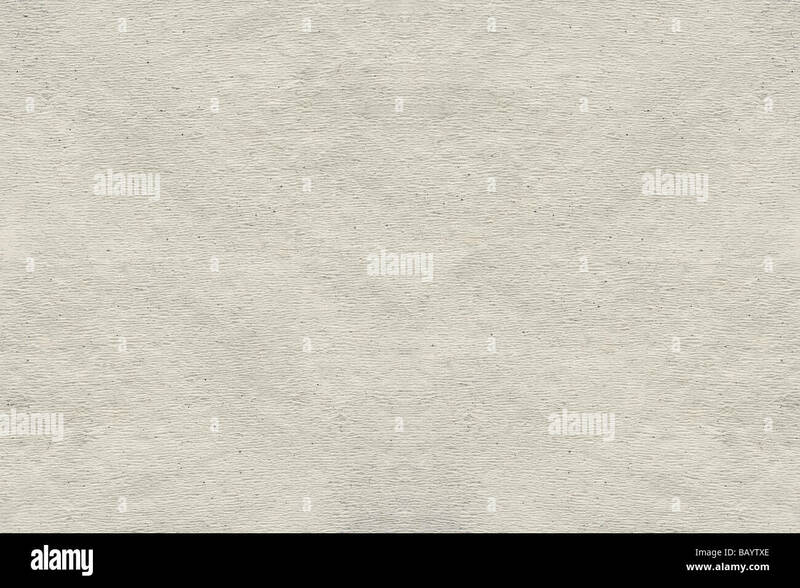 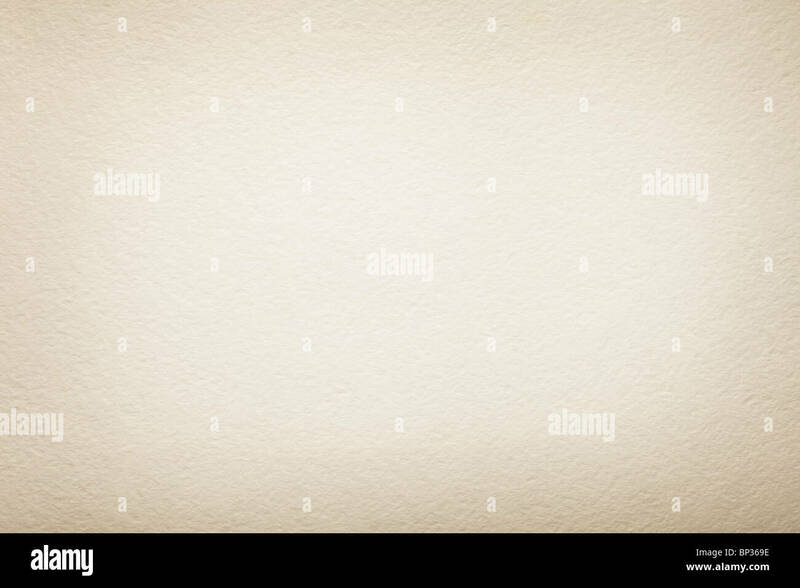 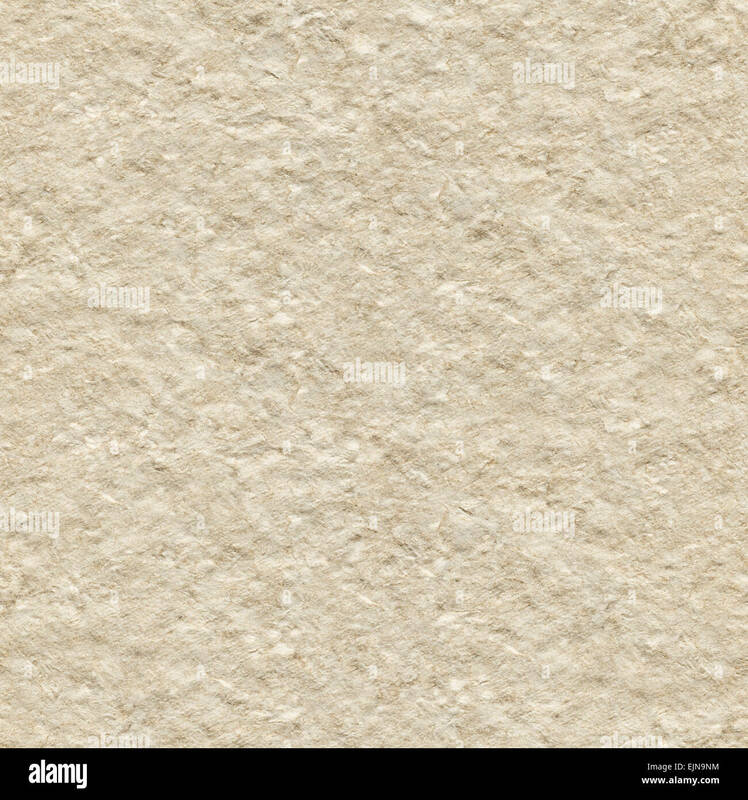 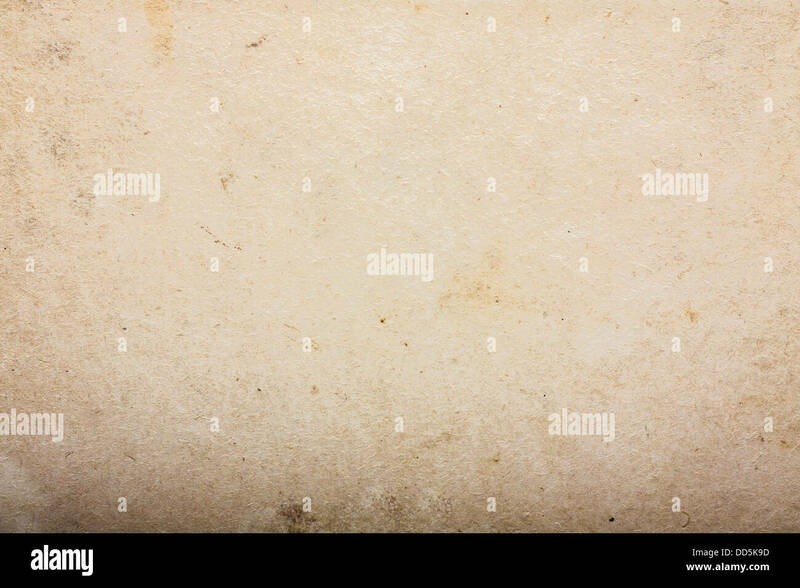 Blank beige cardboard textured background. 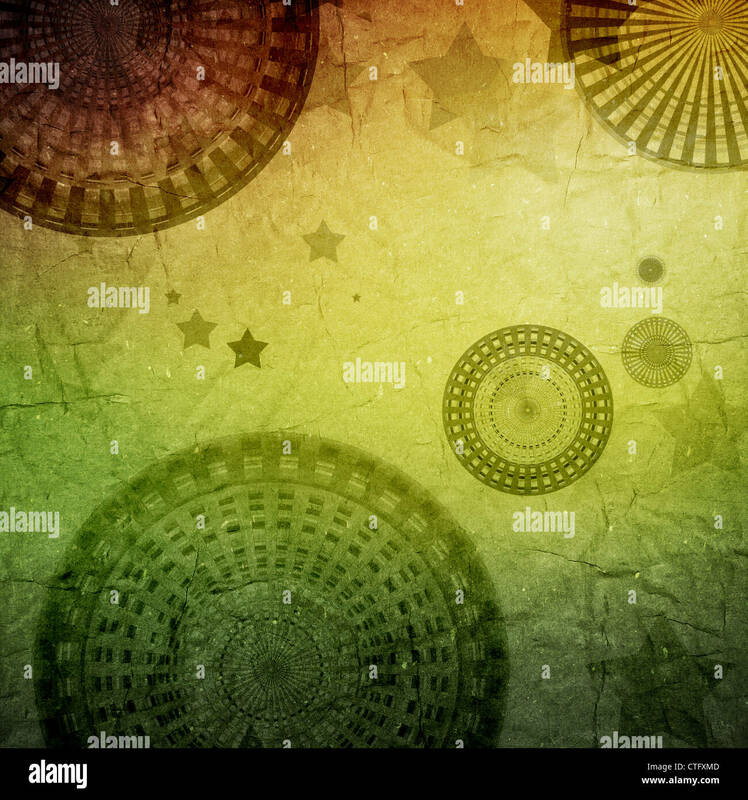 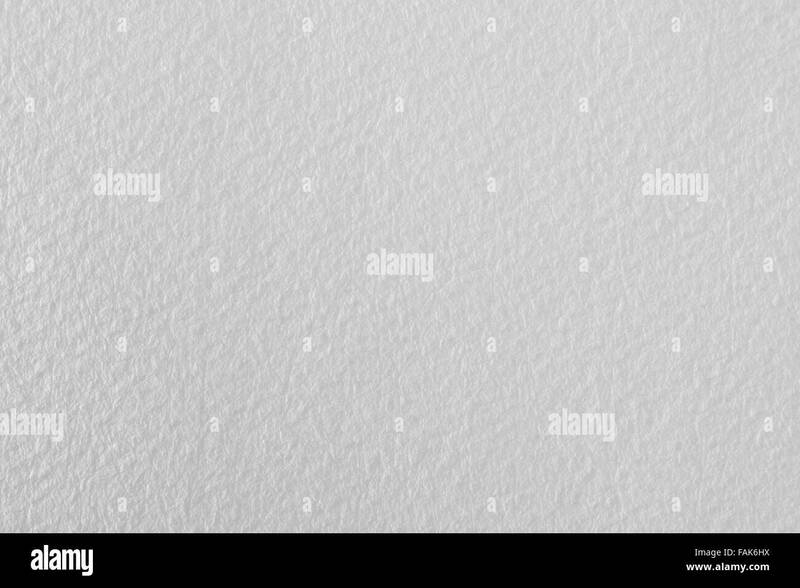 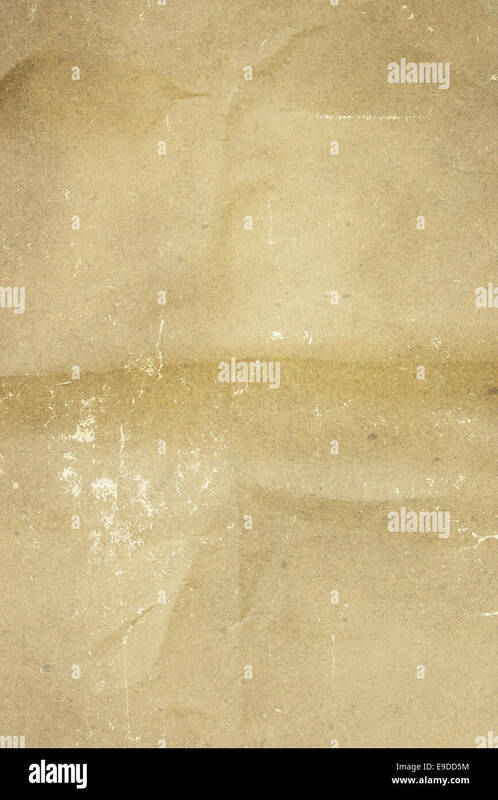 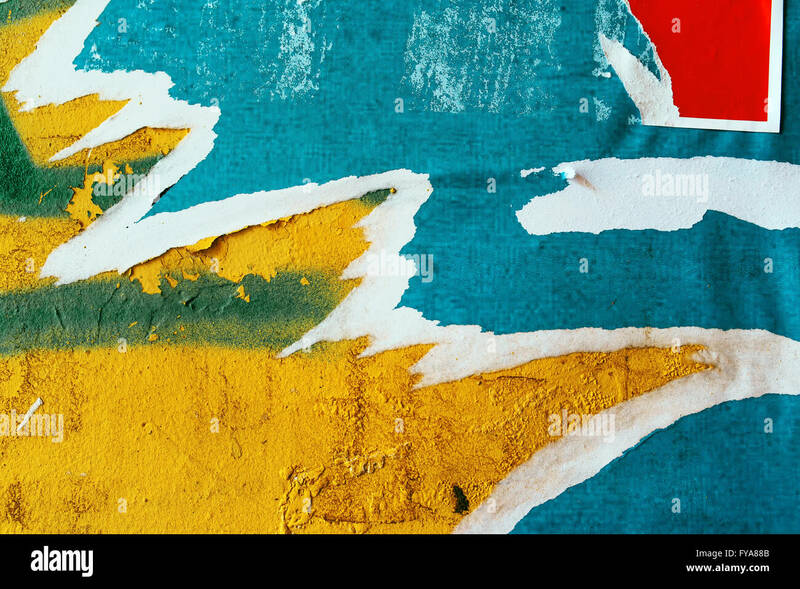 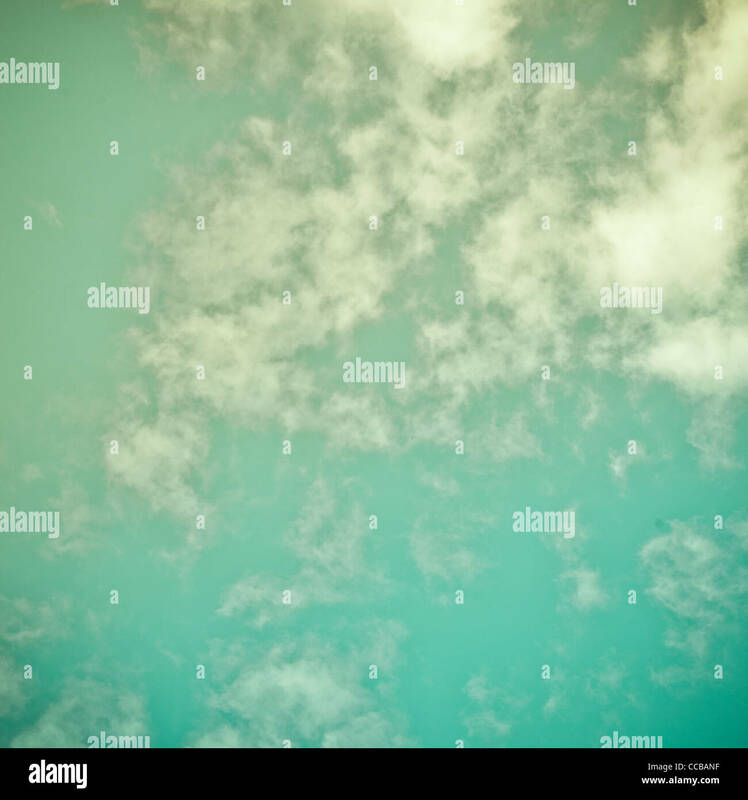 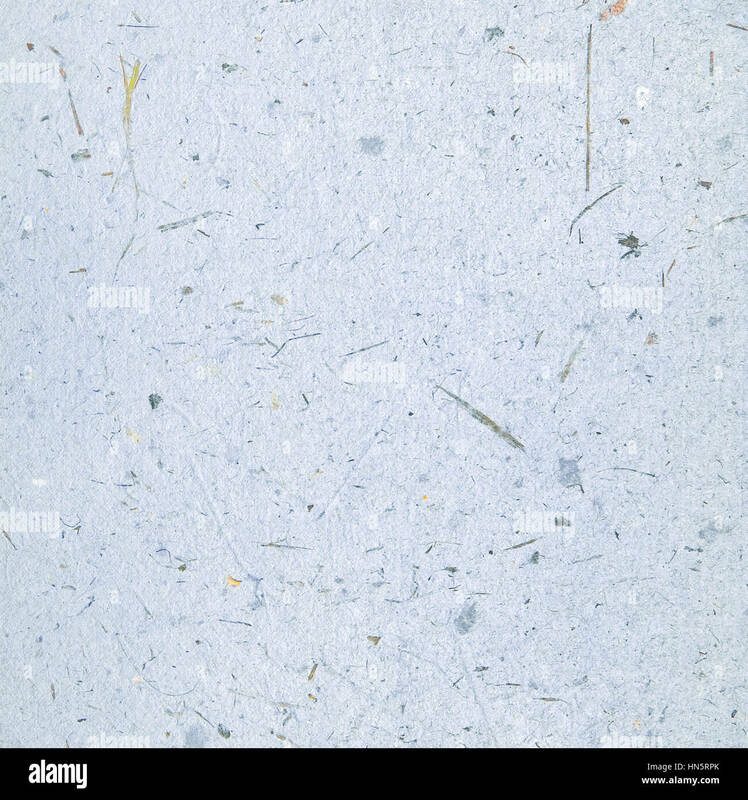 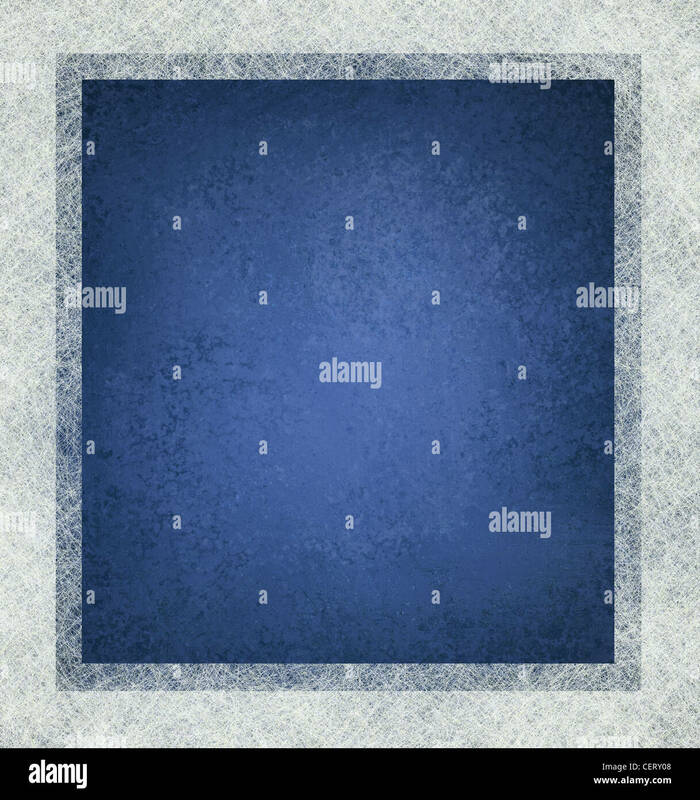 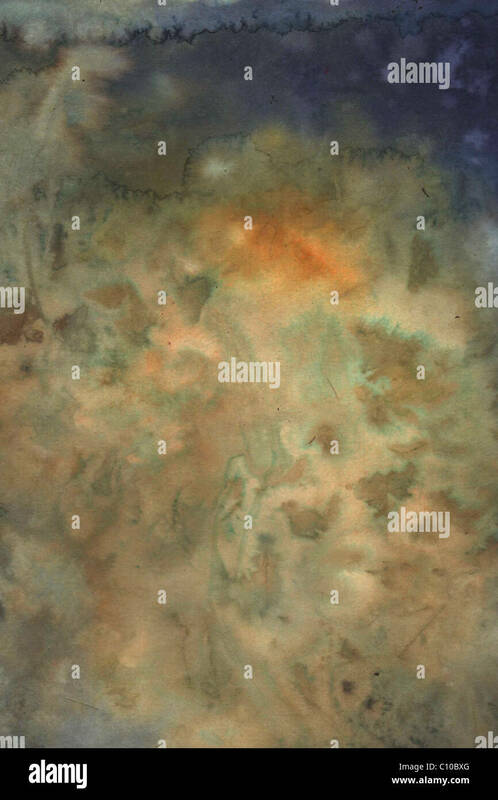 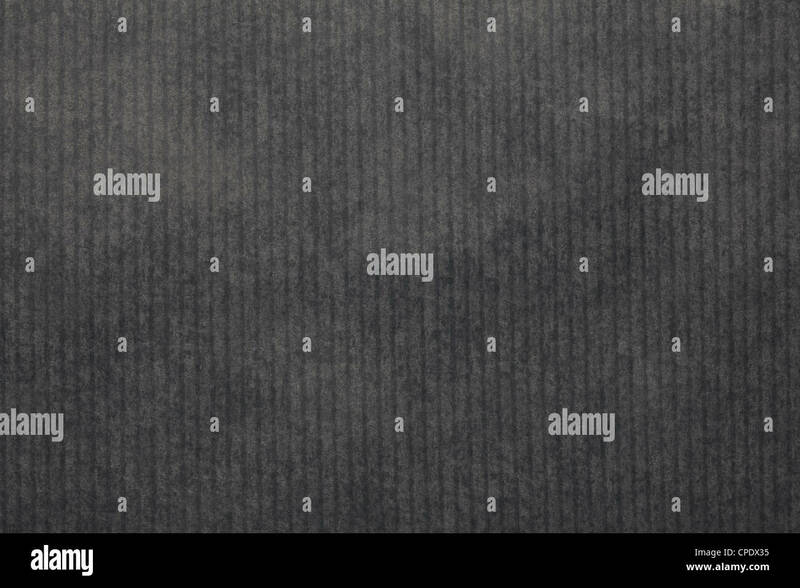 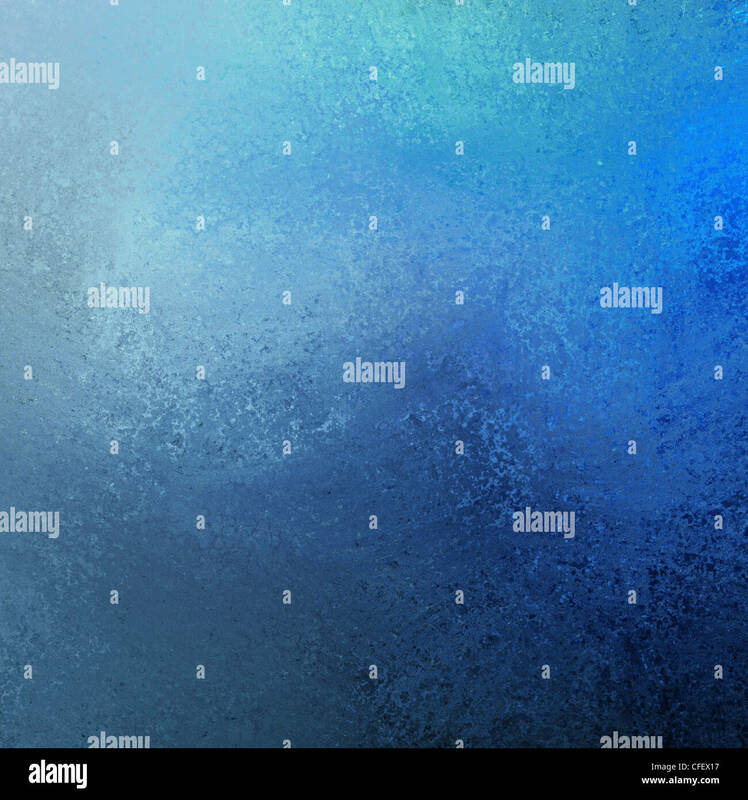 Grunge paper texture. 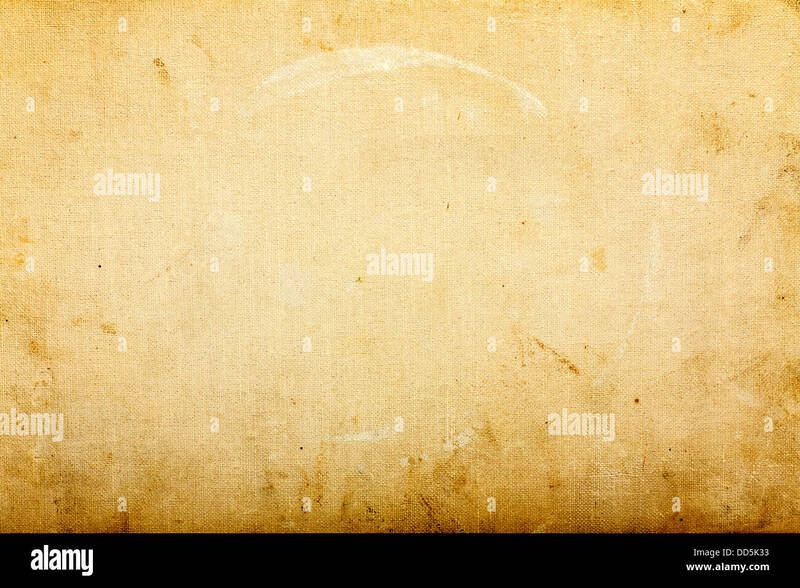 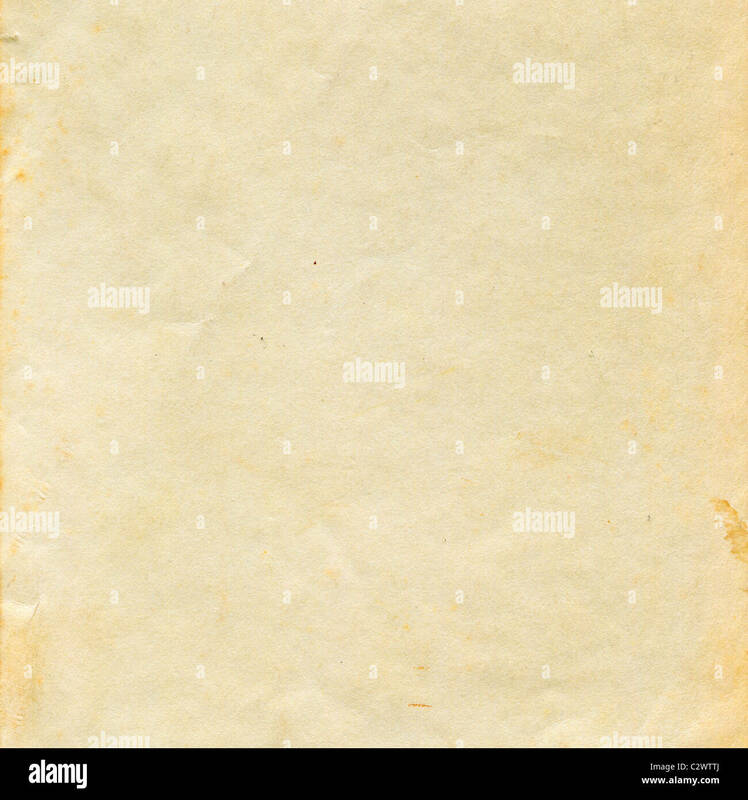 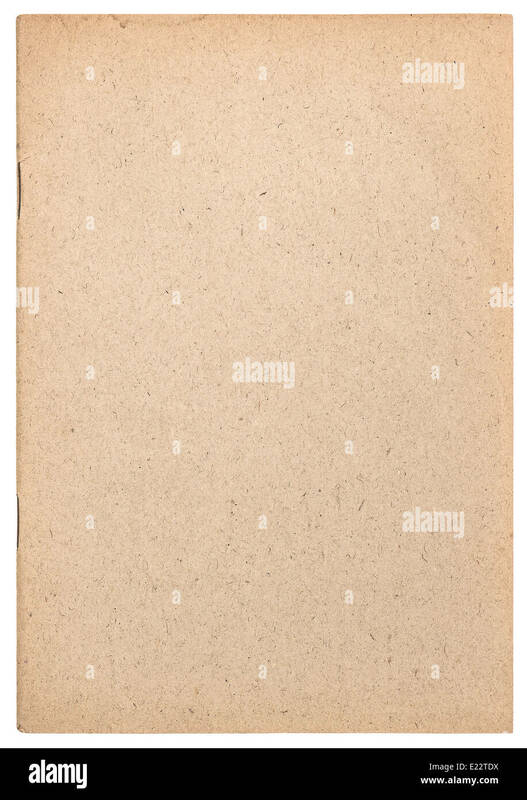 Natural old paper background.